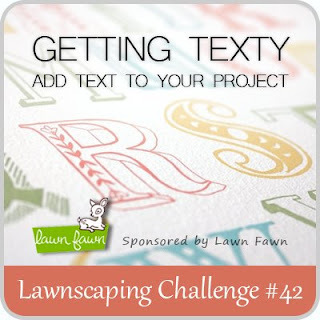 I made this card for the current Lawnscaping Challenge - to use text on your card. 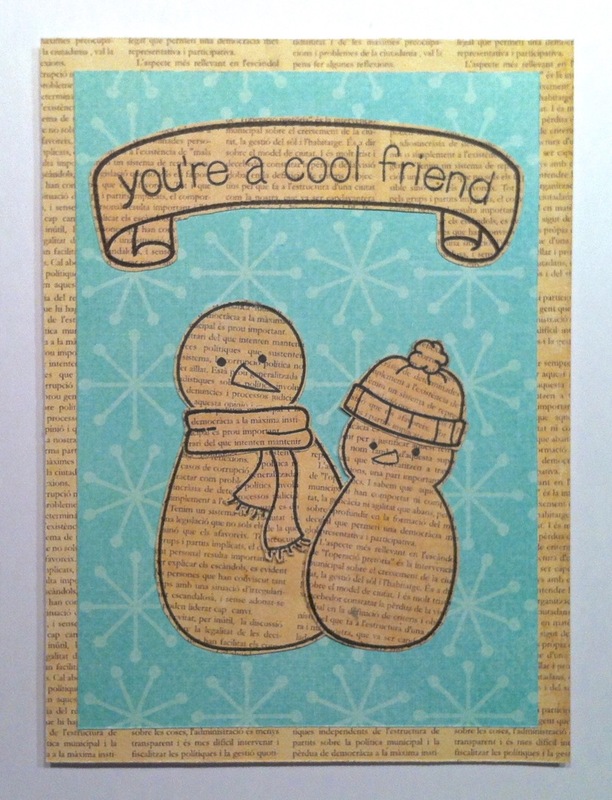 I used the Lawn Fawn Making Frosty Friends & Bannerific stamps sets. The texty paper is Echo Park Yardsticks and MME 12 Days of Christmas. I love these snowmen. They're so cute. Thanks for stopping by! Came here from the Lawnscaping blog. Love this card. Very clean and modern looking. SOOOO cute! LOVE the text for the snowpeople! FUN! ps...THANKS so much for stopping by my blog! You made my day:) HUGS!!!!!!!!!! adorable! love how you carried the text theme right onto your snowmen! thanks for playing along with us at lawnscaping! I would never have thought to 'text' snowmen, but this is fantastic Donna, I really LoVe it!